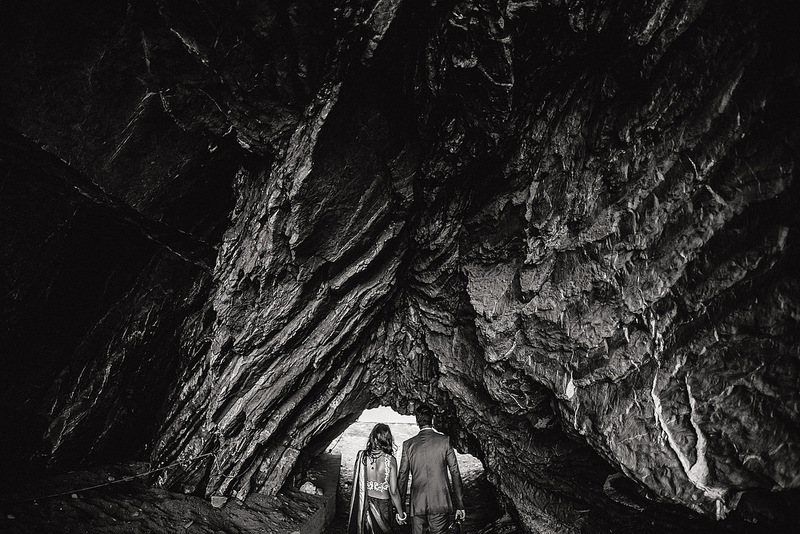 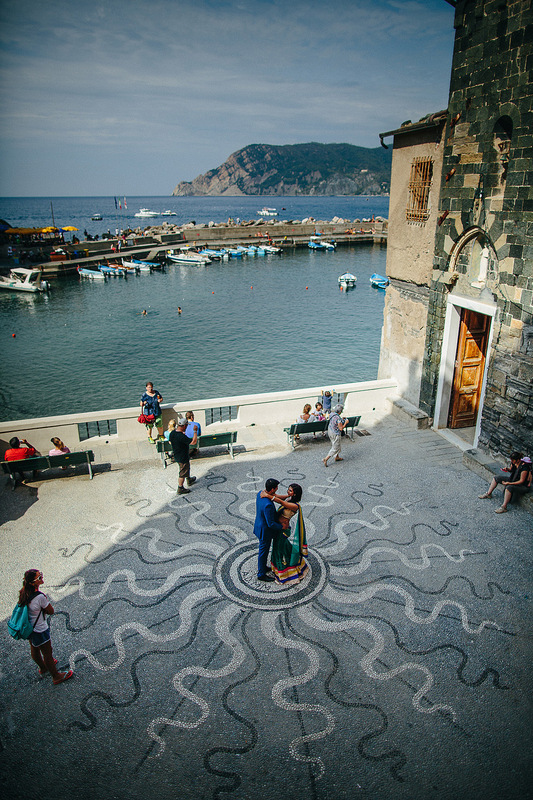 This beautiful elderly couple just got married in England, these photos were to remain a secret, now finally I can post this fantastic photo shoot in Vernazza. 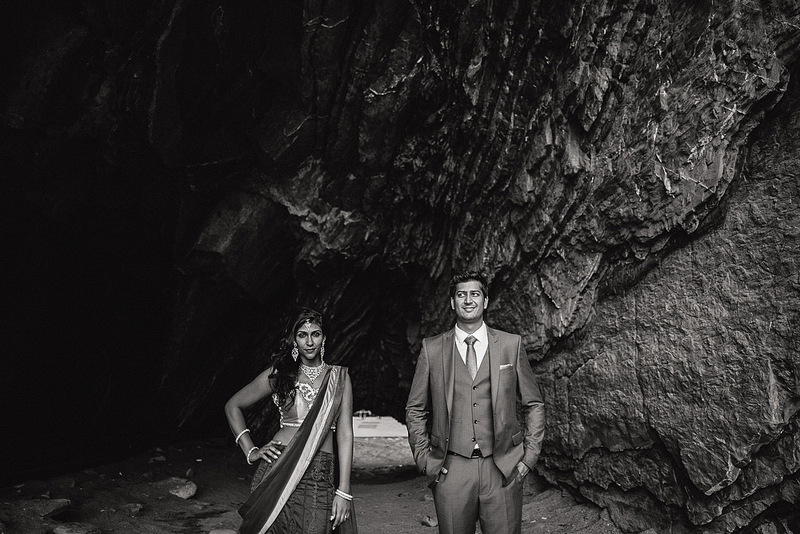 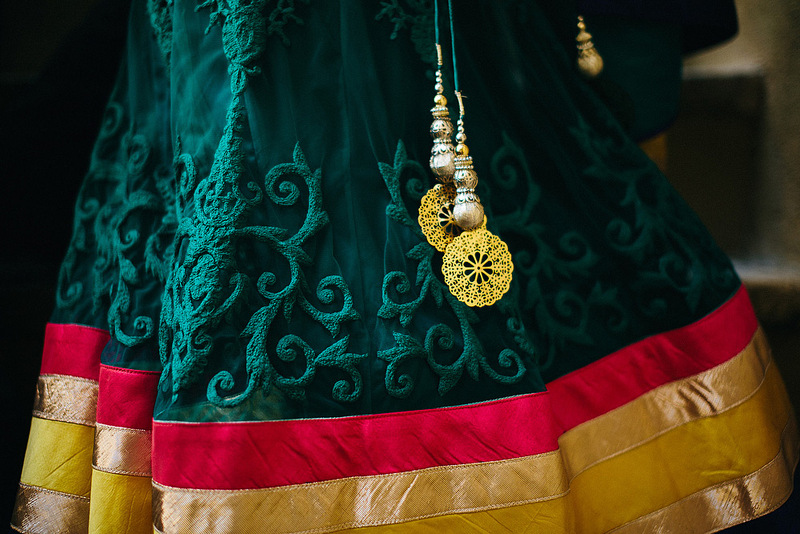 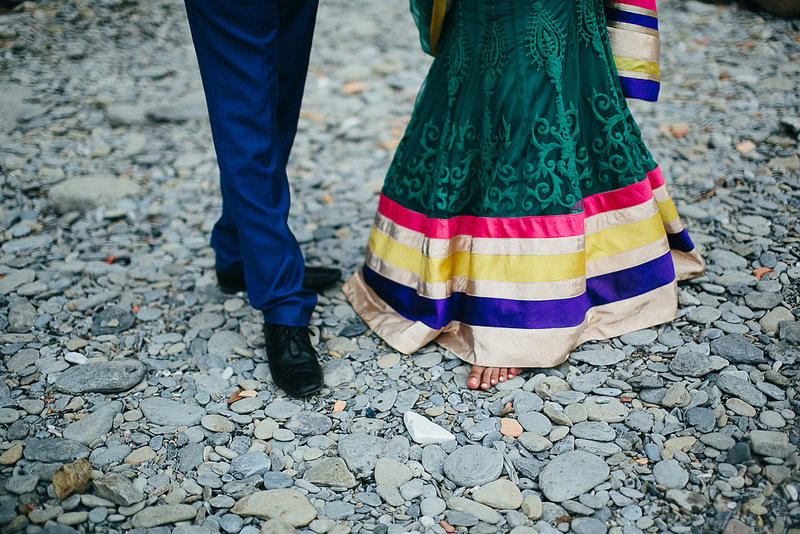 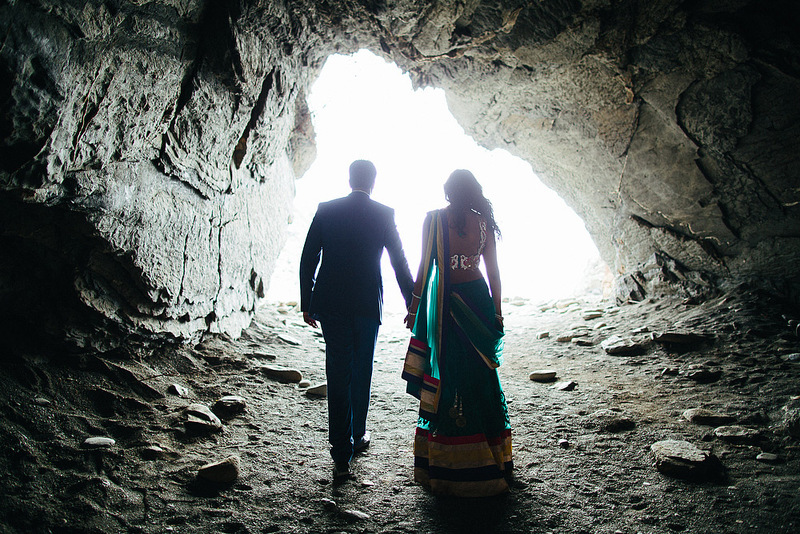 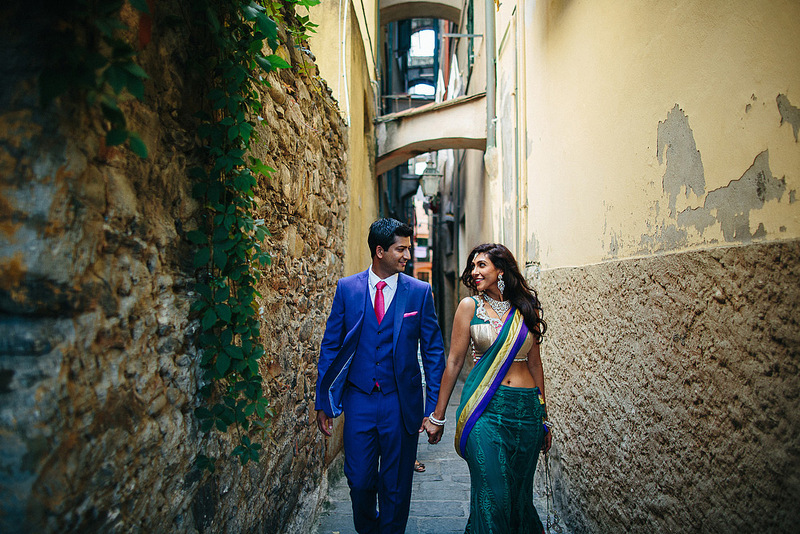 Her for the occasion wearing a traditional Sari, he instead a Western classic suit. 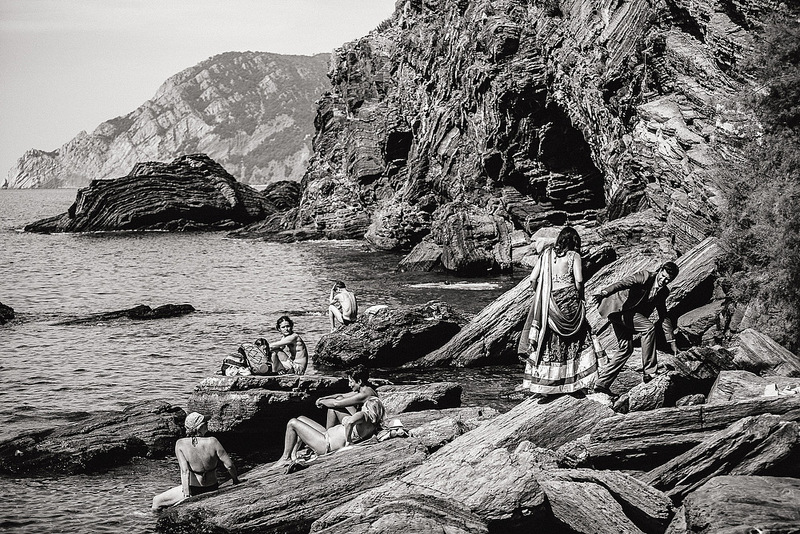 The wonder and admiration of swimmers to see this show while taking a tan was huge. 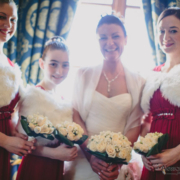 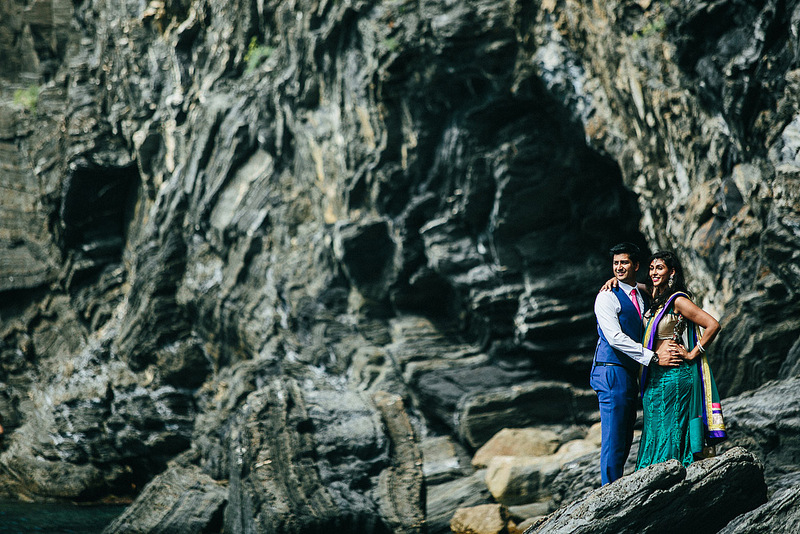 They were also very good at climbing on the rocks despite the difficulties caused by their worn the dress. 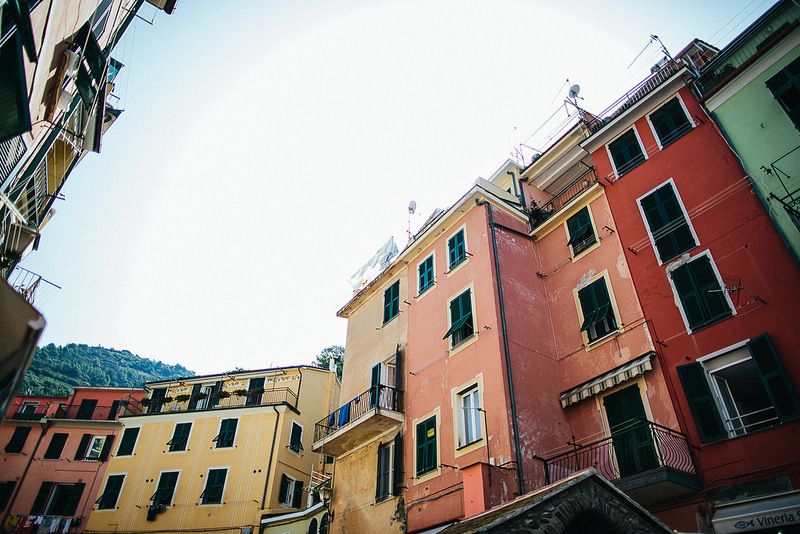 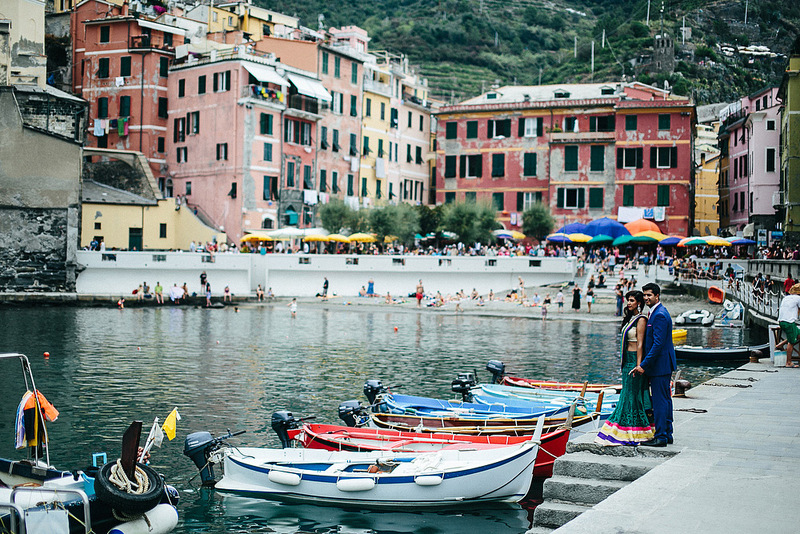 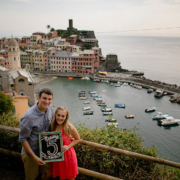 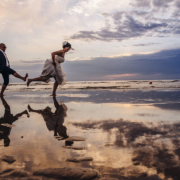 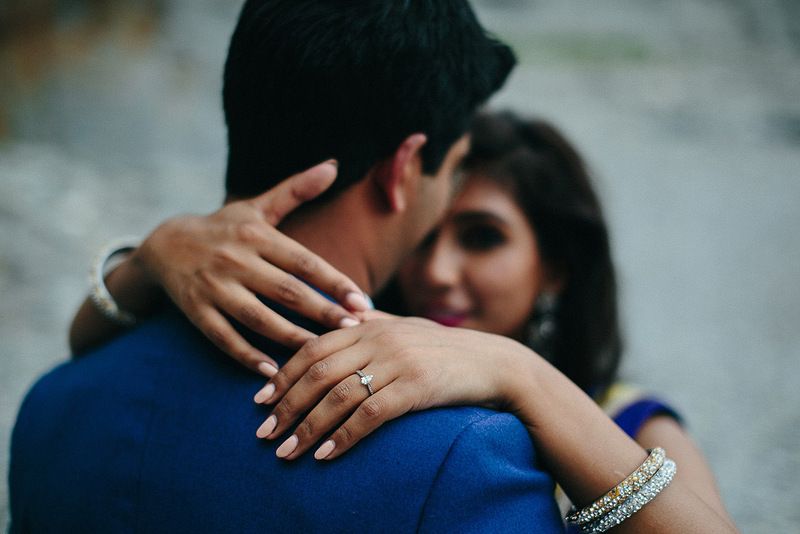 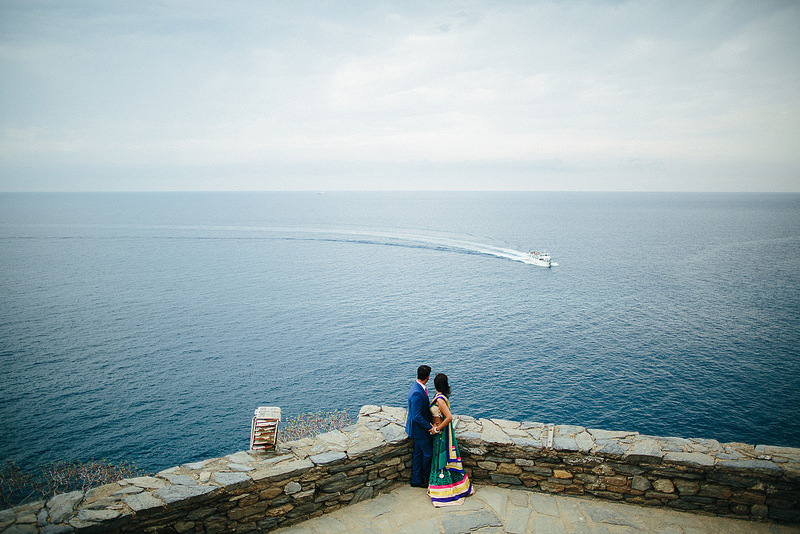 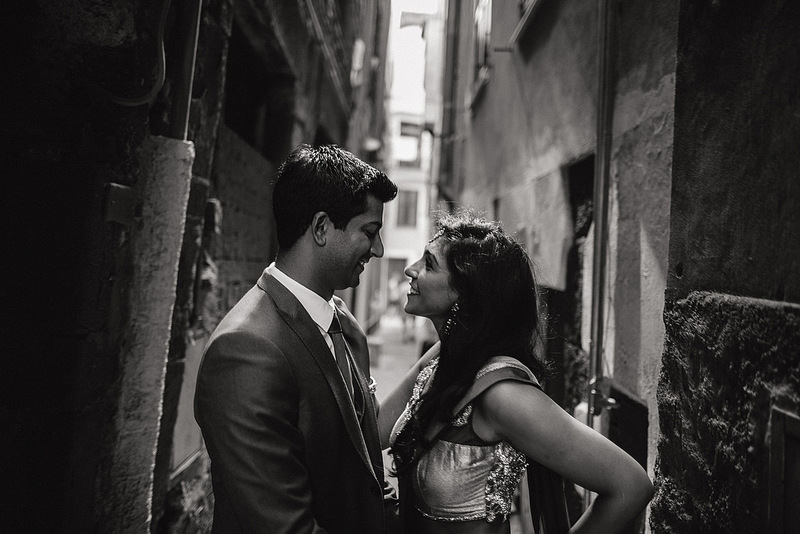 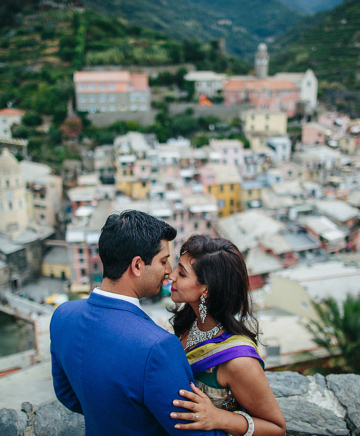 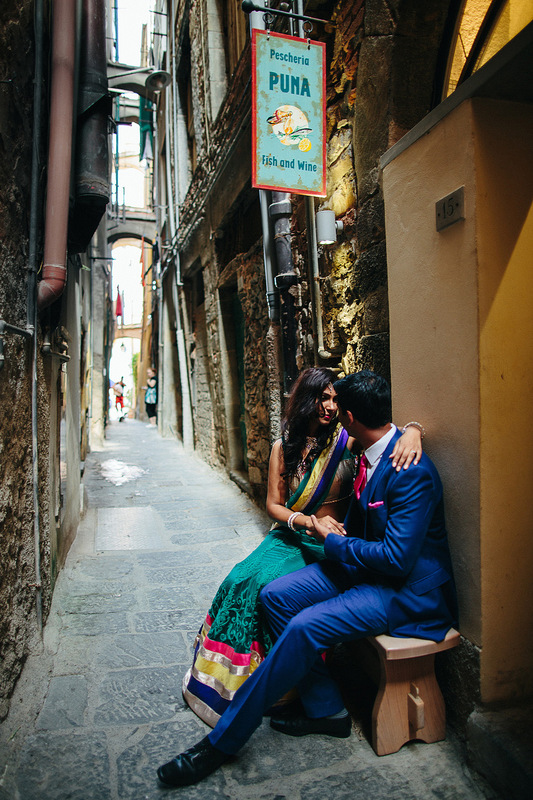 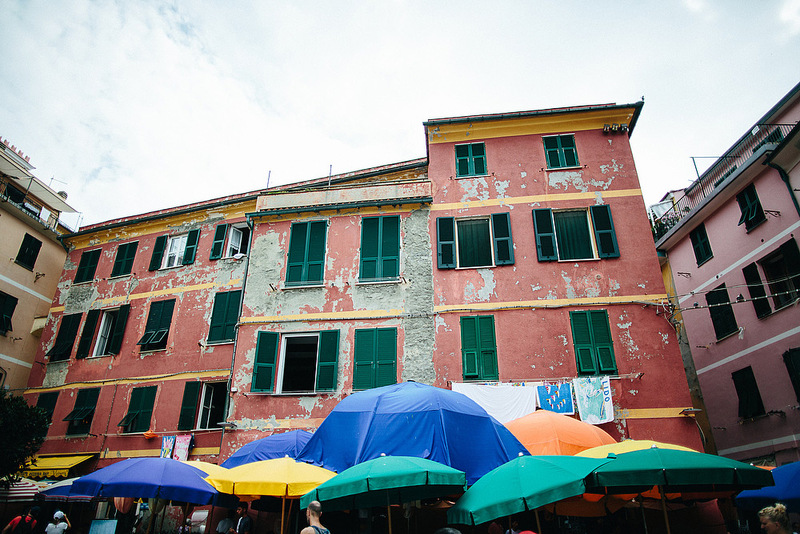 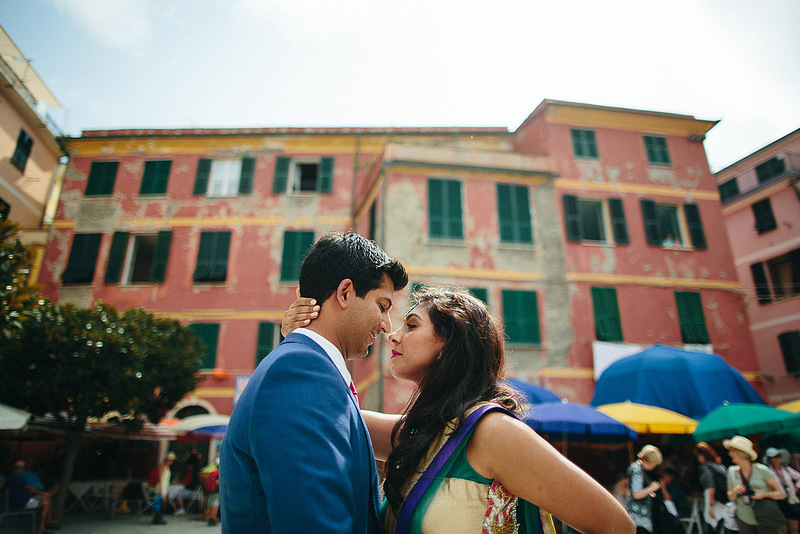 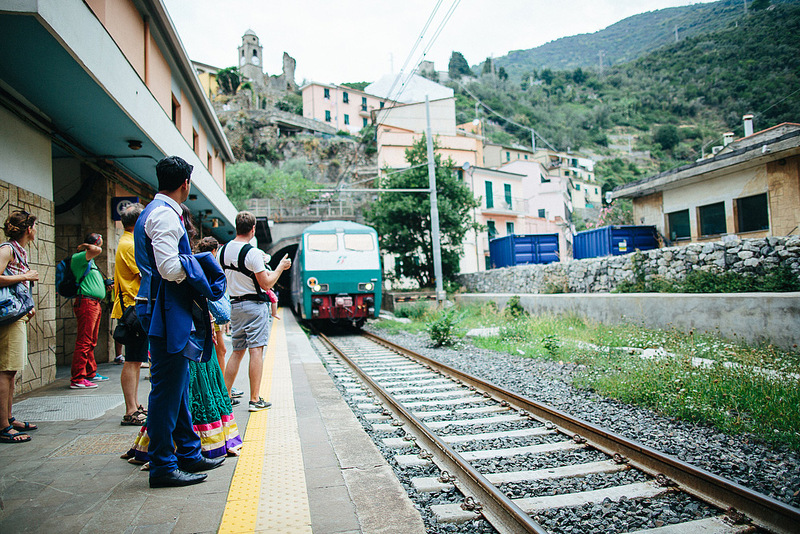 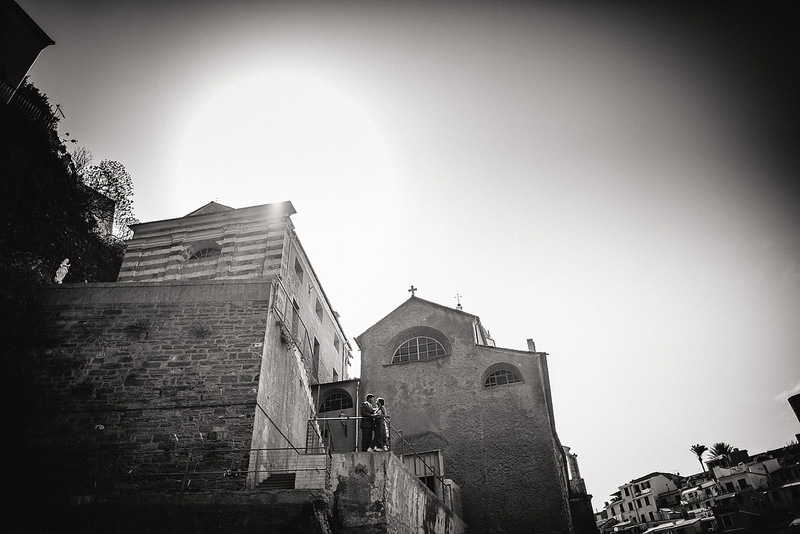 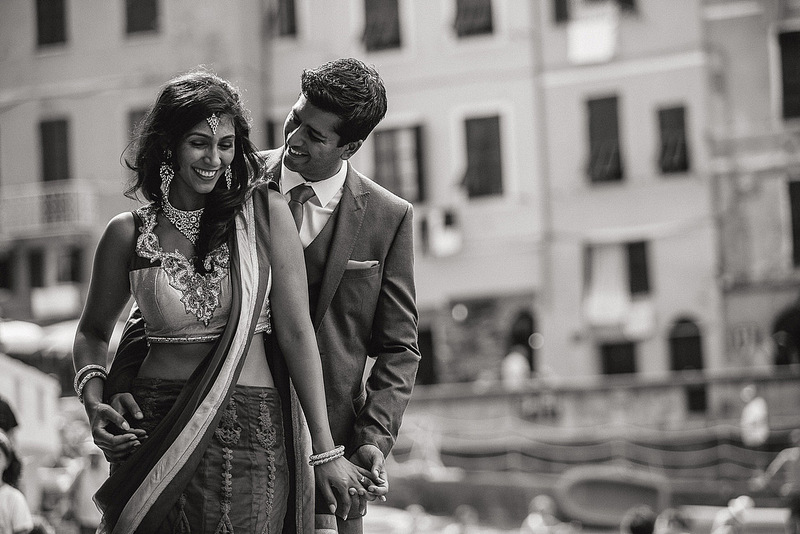 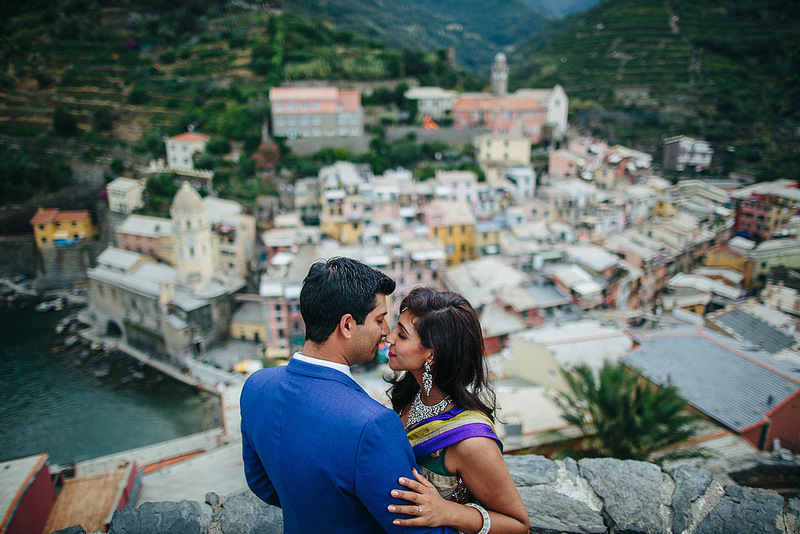 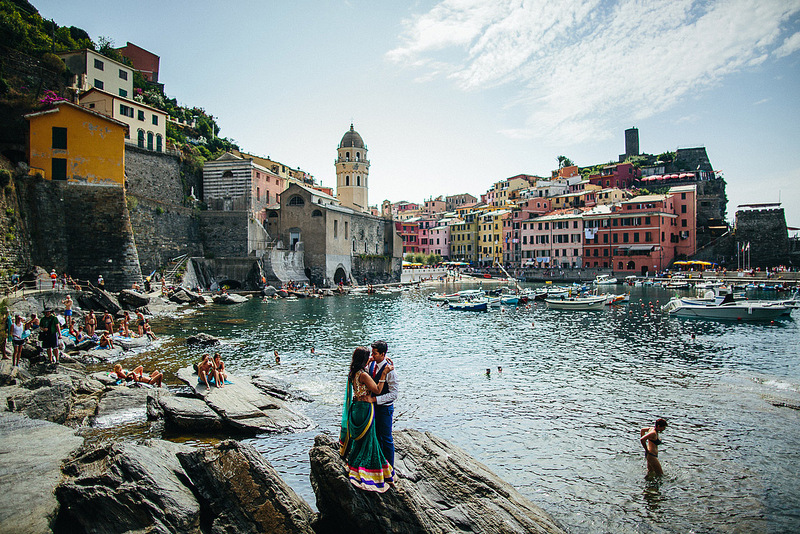 For me it was the first engagement photo shoot in Vernazza, I had already been to the Cinque Terre, Manarola and Monterosso, each of these villages has special characteristics that make it unique and beautiful. 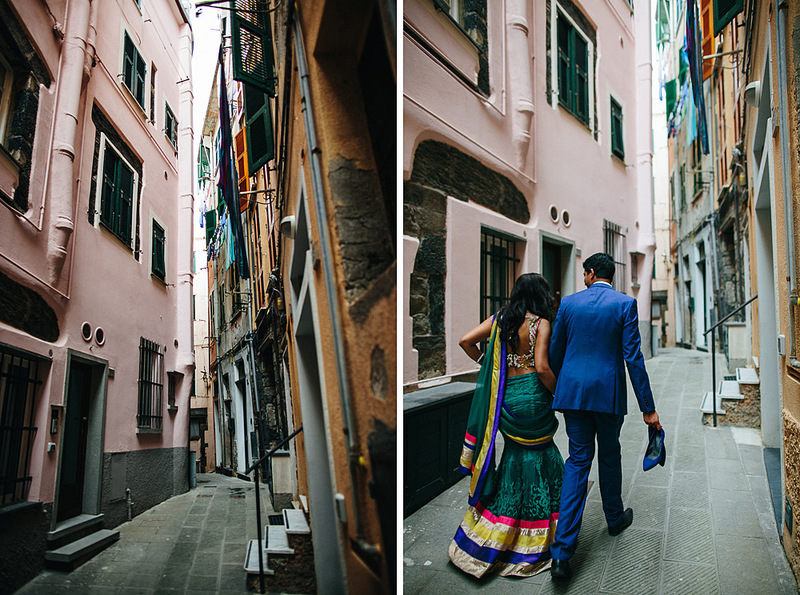 We started our walk without knowing exactly where we were going, it's nice to turn and be surprised of the unique corners. 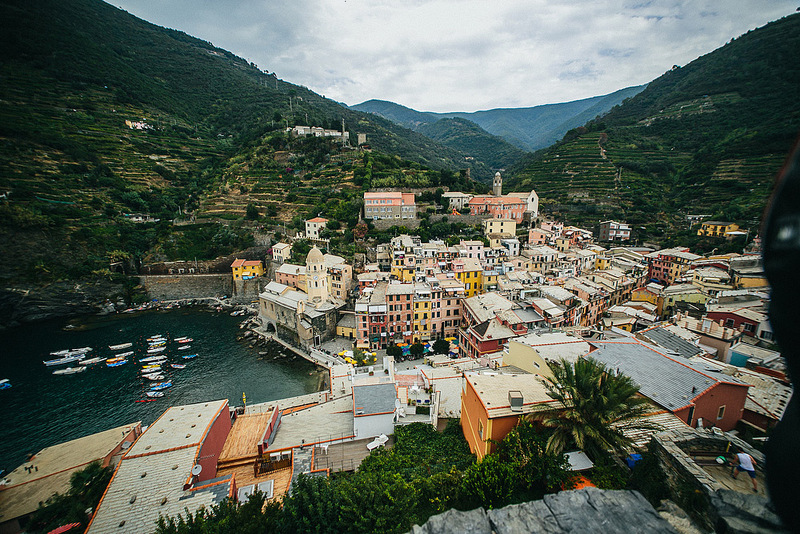 Next time I'll take a couple of days away and I visit with tranquility all five villages, I'm sure to also find some good opportunities to make a nice fish dinner. 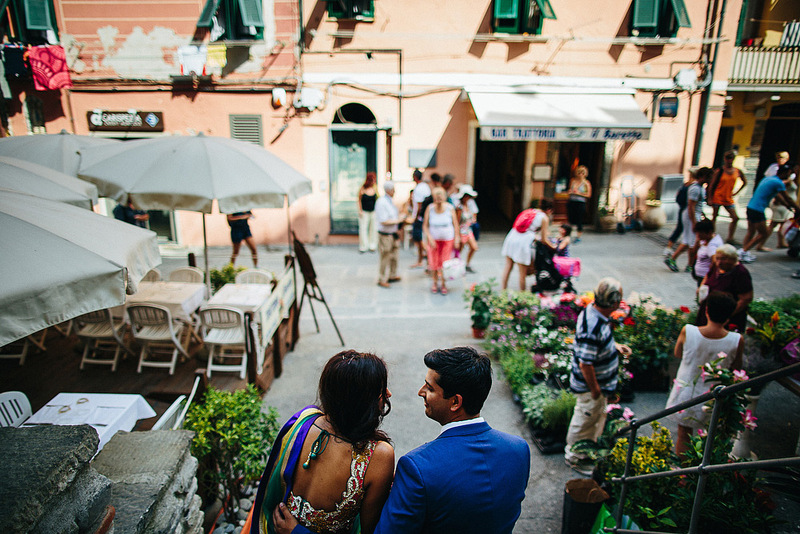 This service follows the one done the previous day in the streets of the city of Florence.